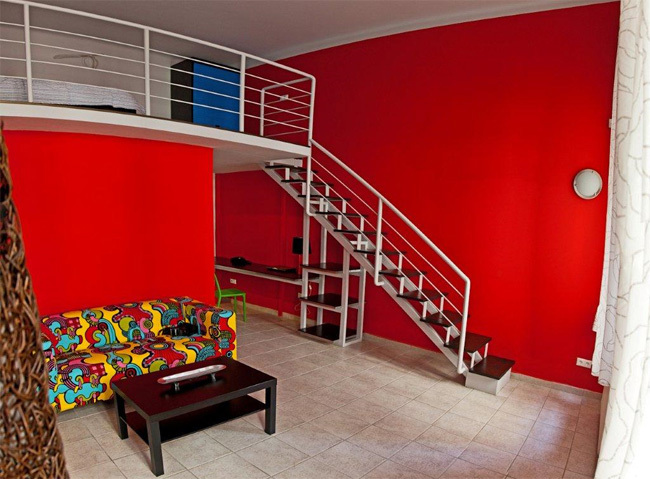 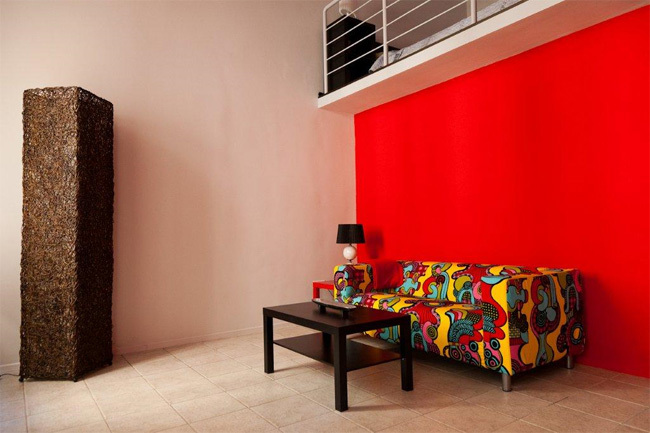 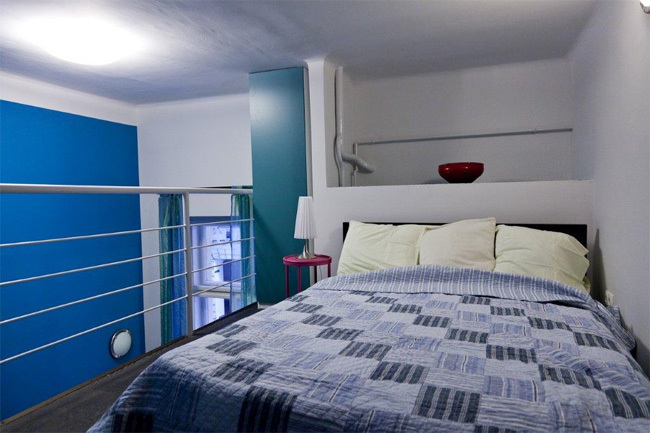 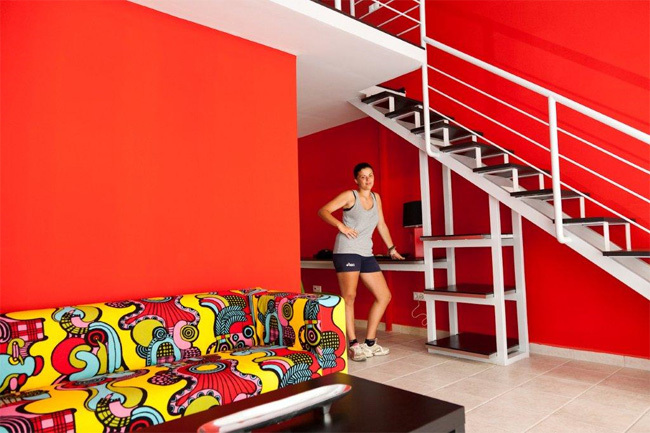 - RED ROOM - large bedroom is a total of 30 sqm with loft: a big queen size bed and wardrobe on the loft. 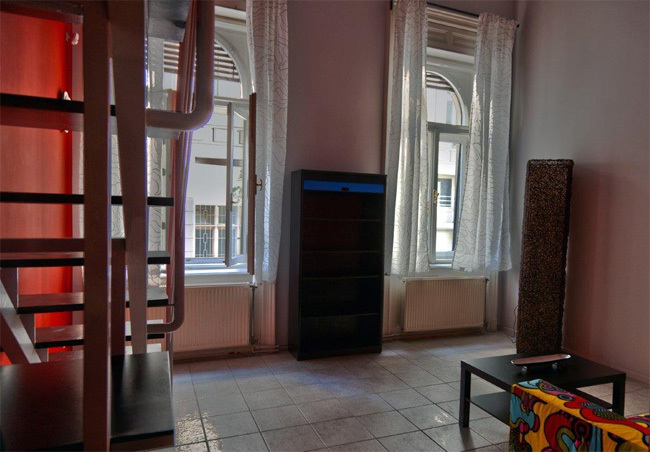 Sofa, study area with desk and a queen bed. 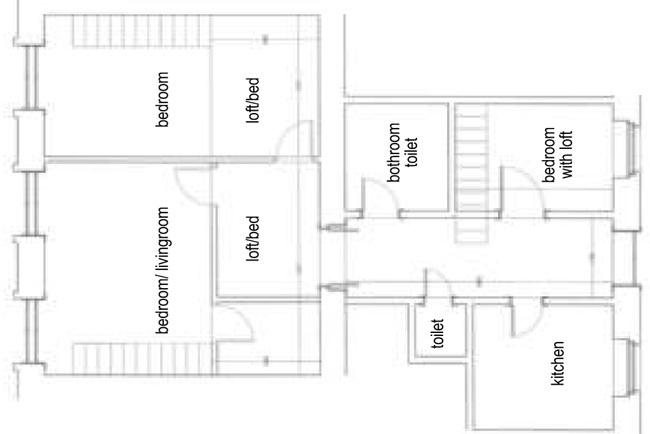 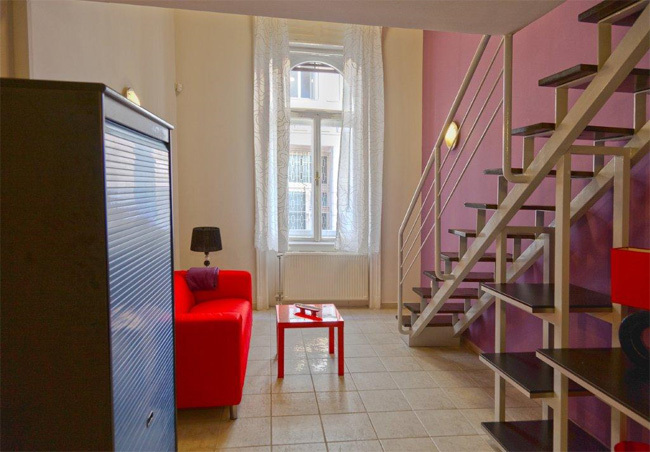 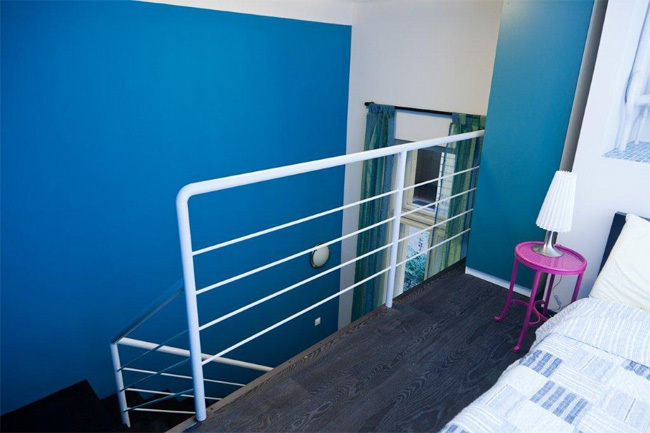 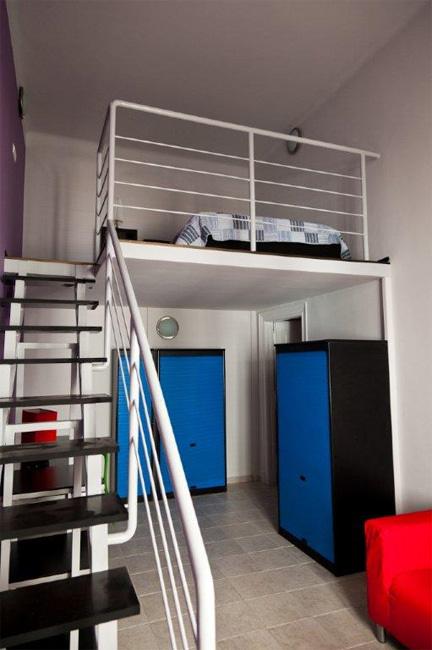 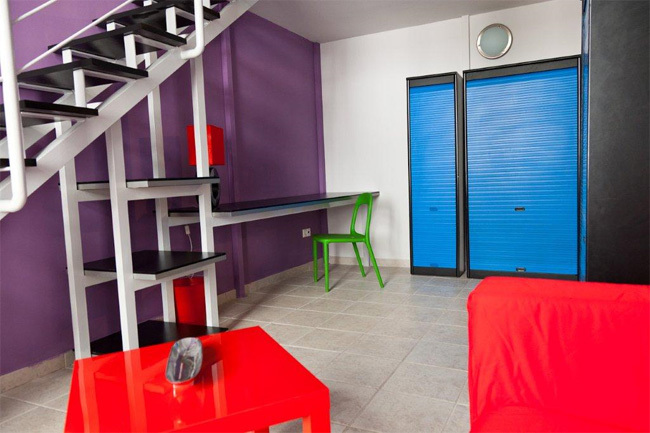 - PURPLE ROOM - big bed on the loft, sofa and study area for a total of 26 sqm. 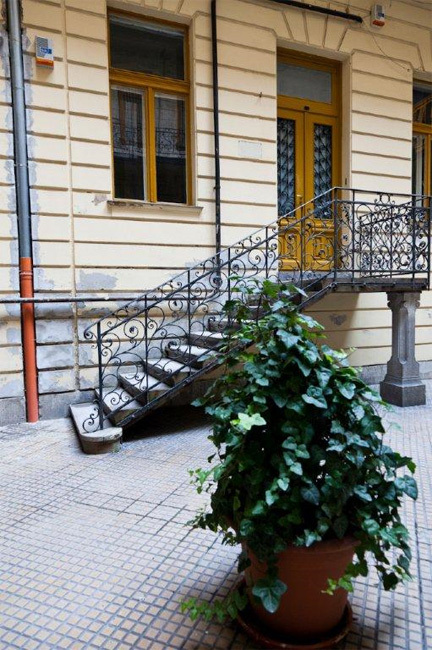 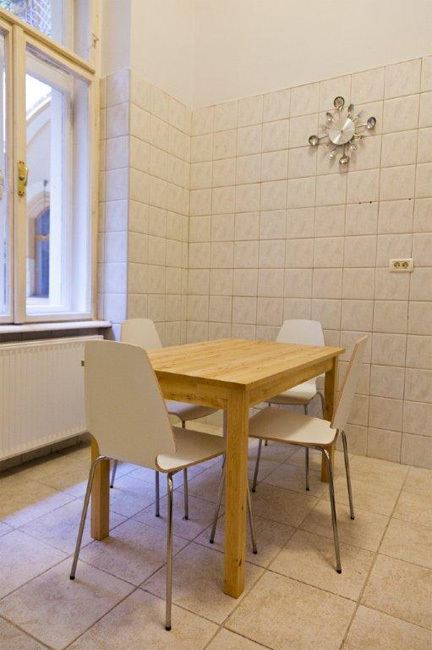 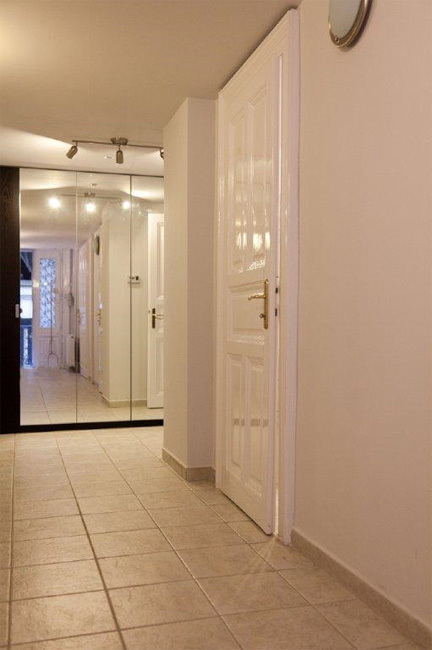 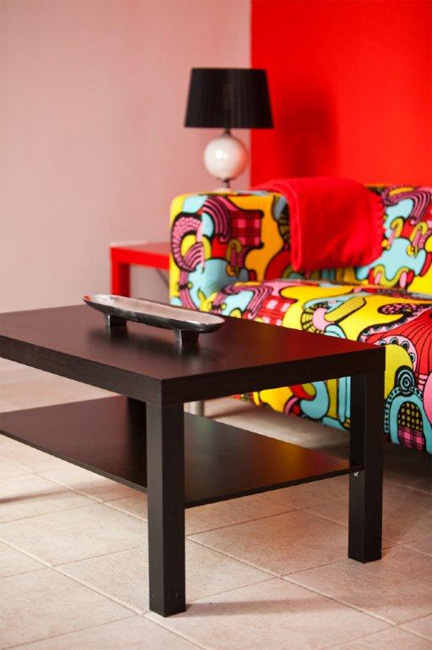 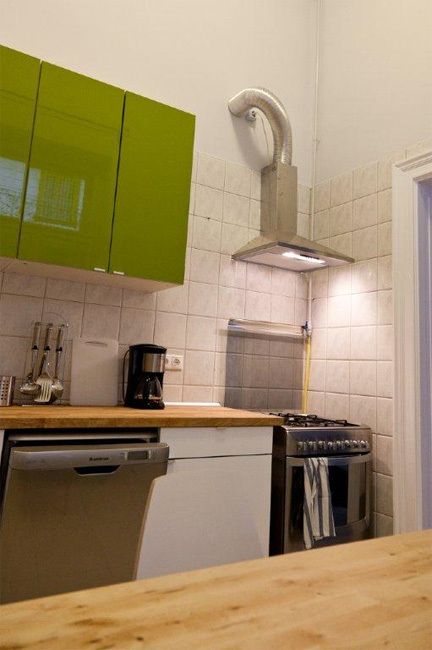 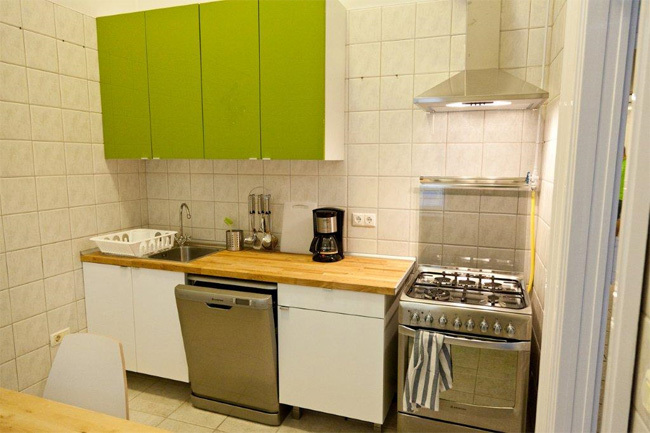 - the flat was paint and refurnish summer 2012. 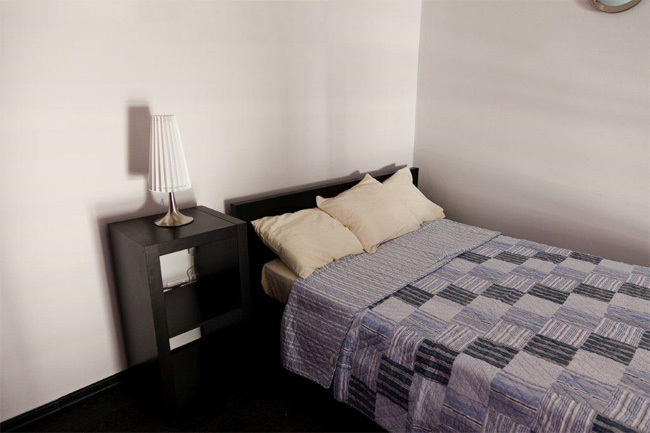 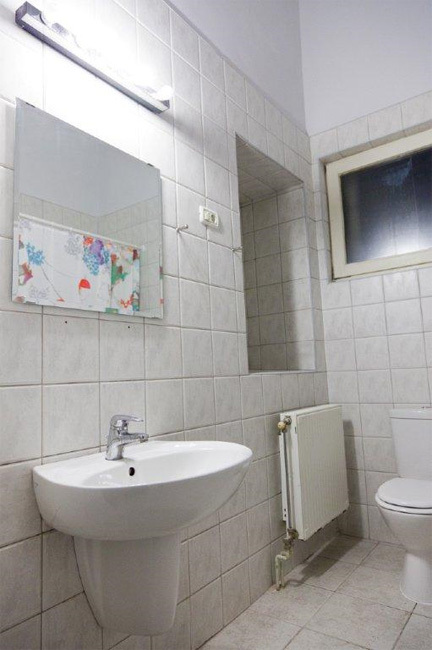 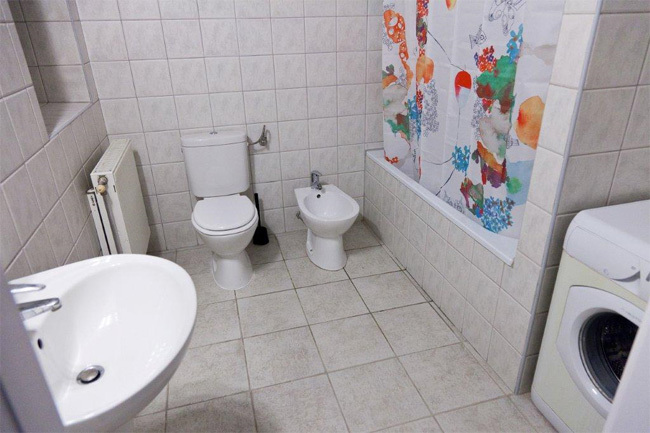 - we provide bathroom towels and bed sheets.